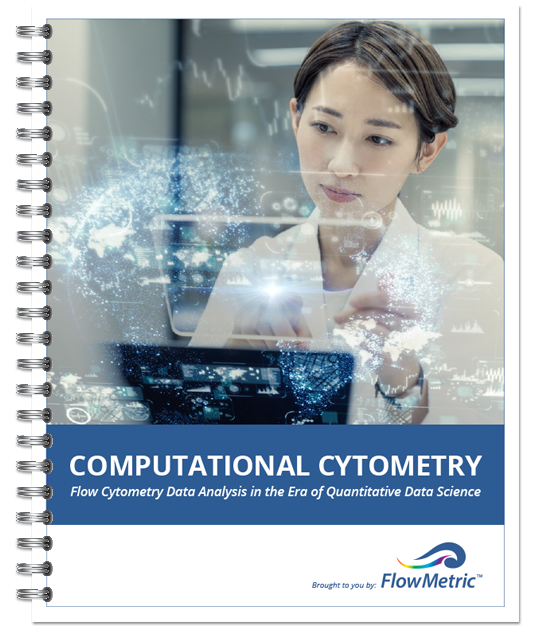 Learn more about the role data analysis plays in flow cytometry. Immuno-oncology has transformed the way many cancers are treated through customized cell therapies. One specific therapy uses T cells that carry chimeric antigen receptors (CAR T cells) that can treat hematologic malignancies and solid tumors. Flow cytometry has been a crucial part of the preclinical development and clinical monitoring of these cells since these studies first began. 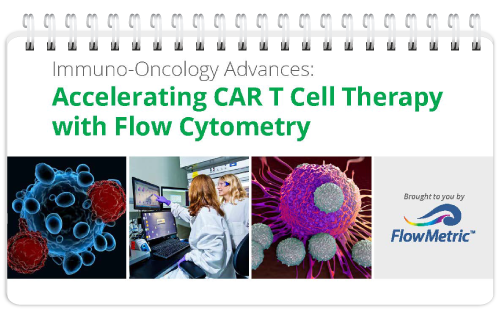 Learn more about how flow cytometry has been used in this developing and implementing this experimental therapy. 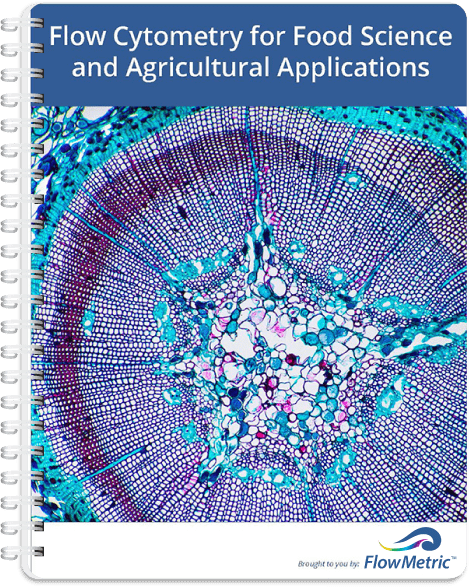 Flow cytometry protocols are being used more frequently for food science and agricultural applications, and have been developed into validated assays that can meet the needs of industry scientists. 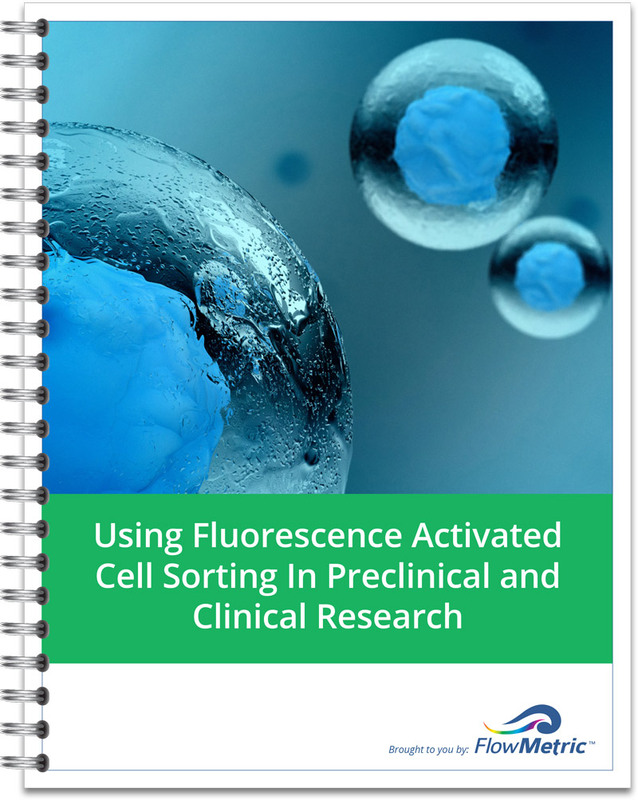 This white paper features several alternative flow cytometry applications in food science and agriculture that can meet the demand for rapid, precise, and reproducible results in fields highly reliant on accurate cell counts and downstream single cell analysis techniques. Many researchers across biomedical disciplines face a situation when they need to isolate a pure population of cells. They might be stem cells for basic research or a patient’s T cells that can be engineered to attack their own tumor. 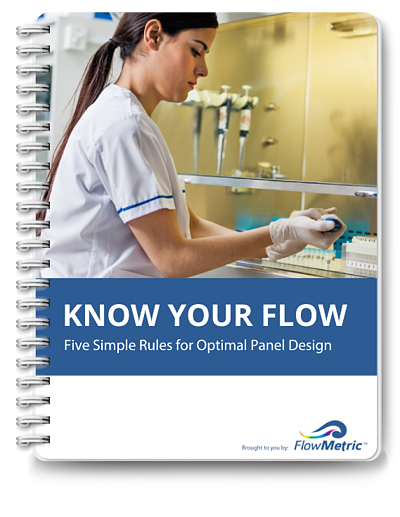 The many uses for pure cell populations in both the preclinical and clinical research has created a demand for techniques that preserve the viability and functionality of cells and optimize the purity of the cell population of interest. Fluorescence activated cell sorting (FACS) is a flow cytometry-based technique that is the workhorse of biomedical research because it can satisfy these criteria. specific downstream uses of the sorted cells. 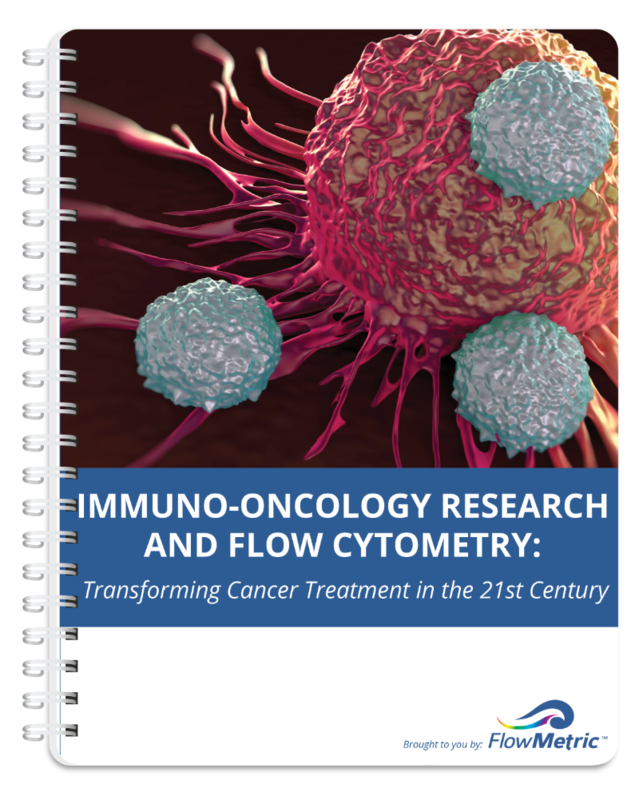 Flow cytometry applications span the immunology field and have been used to advance our understanding of immunological mechanisms and develop novel treatments for cancer, infectious diseases, and autoimmune diseases. 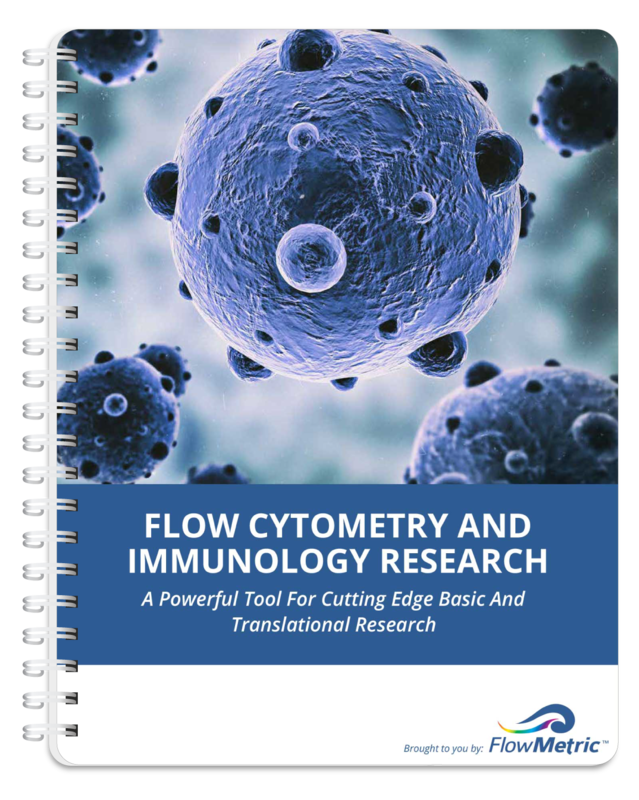 This white paper highlights novel uses of flow cytometry in different immunology subfields and how this tool has advanced our scientific knowledge. Immunomodulatory drug candidates typically undergo safety and toxicology analysis to assess suitability for human use. 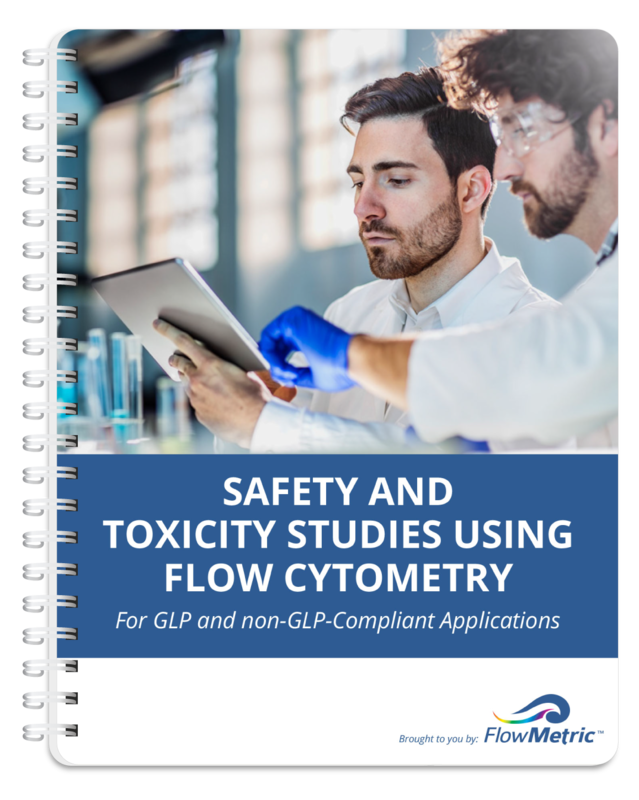 At present, flow cytometry-based safety and toxicology assays are used in tandem with traditional assays and can be performed under good laboratory practice (GLP) conditions or can be used for non-GLP safety and toxicology assessments. 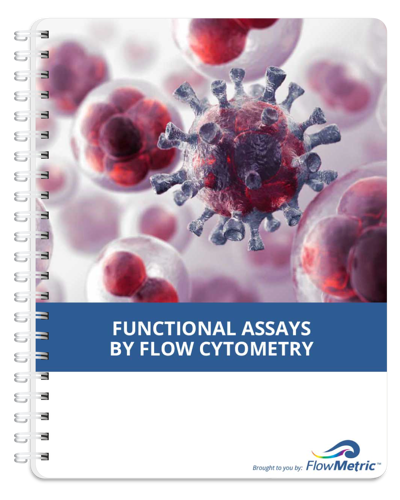 This white paper provides an overview of how flow cytometry-based assays can be used to your safety and toxicity analysis and provide you with information critical to informing preclinical development decisions. Immune system cells have evolved to execute numerous functions that defend the host against pathogens and other threats like tumors. Scientists have worked for decades to identify and measure cellular function and numerous experimental protocols have been developed to this end. 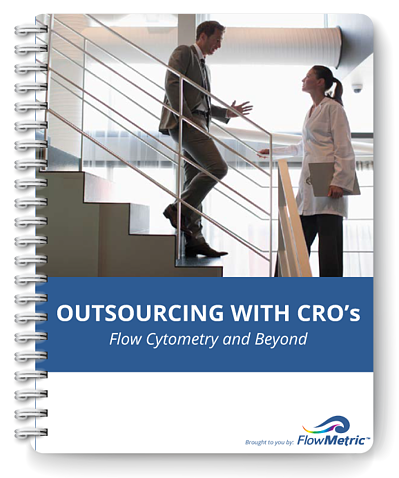 In today’s laboratory, flow cytometry has emerged as a precise, rapid, and customizable platform for many state-of-the-art functional assays. 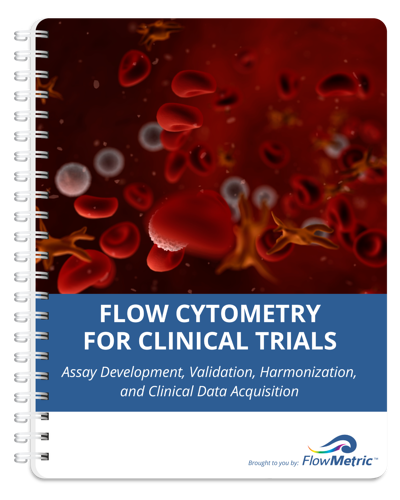 This white paper provides a summary of flow cytometry functional assays currently being used in basic and clinical research settings. How do you find the next great treatment or medication? Many new pharmaceutical drugs and biologics in development or being FDA approved harness the power of the immune system. These therapies treat cancer, autoimmune diseases, and infections, but identifying high quality drug candidates and understanding their mechanism of action (MOA) requires using techniques that reveal the inner workings of the immune system. Flow cytometry is that unparalleled technique. 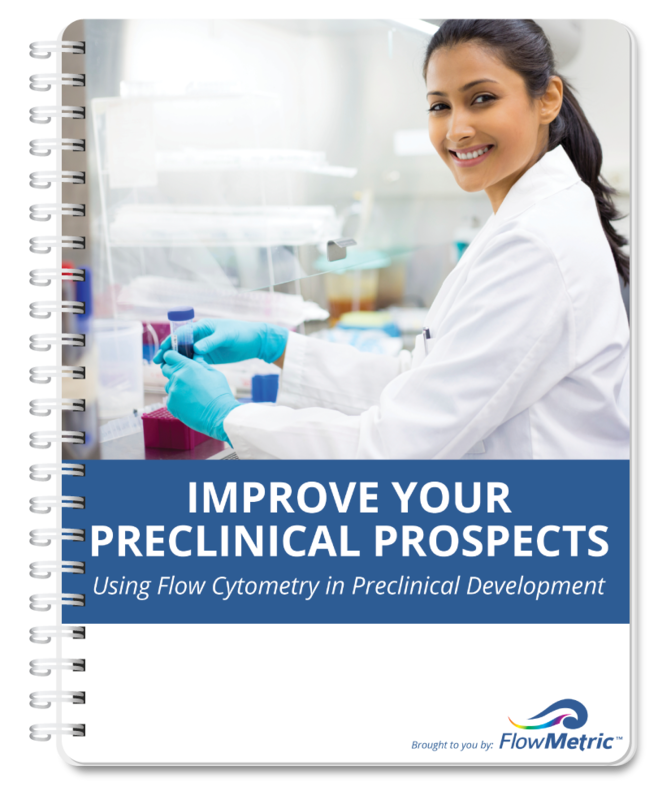 To learn more about how Flow Cytometry can be use throughout Preclinical development, download our white paper.